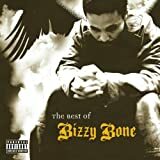 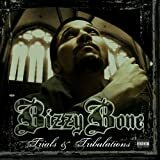 BIZZY BONE CROSSROAD OUTRO LYRICS"
Shouts out to tha family members, Johnny James, wats the deal baby? 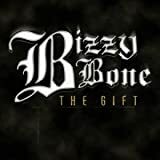 They keep on tellin me that (one time) I'm (you try) gone gone gone gone (you may just like it) (I'm chillin) am I gone gone gone? 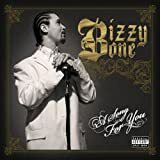 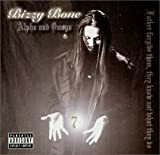 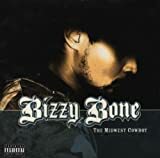 All Bizzy Bone - Crossroad Outro lyrics are property and © copyright of their respective owners. 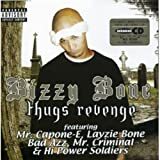 All Crossroad Outro lyrics provided for educational purposes only.